New research names top creative and design agencies as ‘Global Leaders’ based on the companies’ ability to deliver and verified client feedback. 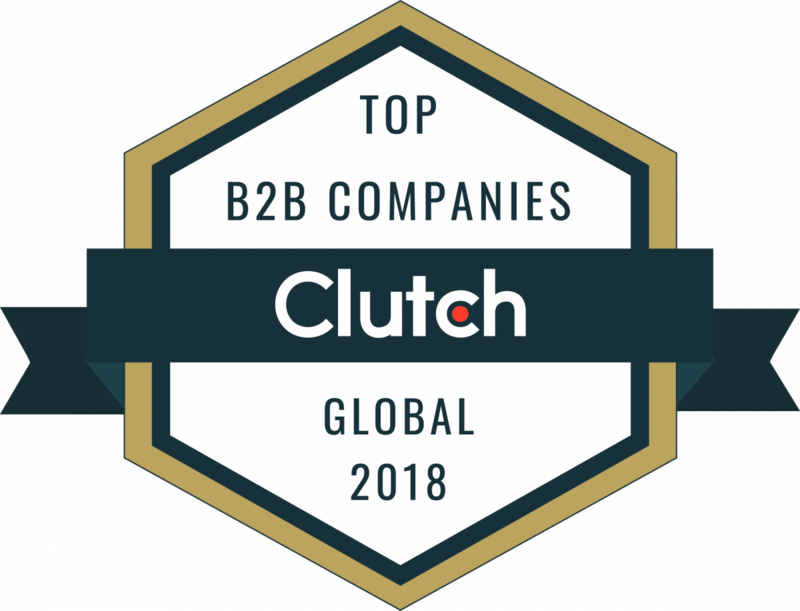 WASHINGTON, D.C, November 27, 2018 – B2B research, ratings, and reviews company Clutch announced the leading agencies from around the world that demonstrate excellence in design and creative. Clutch’s annual report recognizes 130+ top B2B service providers across multiple sub-categories, including web, digital, print, product, packaging, UX/UI, logo, and graphic design, as well as creative and video production. Oranje Parachute Design Group Inc.
Radish Lab RainCastle Communications, Inc.
Upcoming leaders reports will highlight developers. Learn more about opportunities to promote this achievement with our marketing kit here.